Charles Africano - - - On behalf of Jarrod Waetjen. Barbara Mudd - - - Donation for the Joyful Grace 2017 Fund from Charley. Thuyanh Pham - - - Happy Fall peke friends! 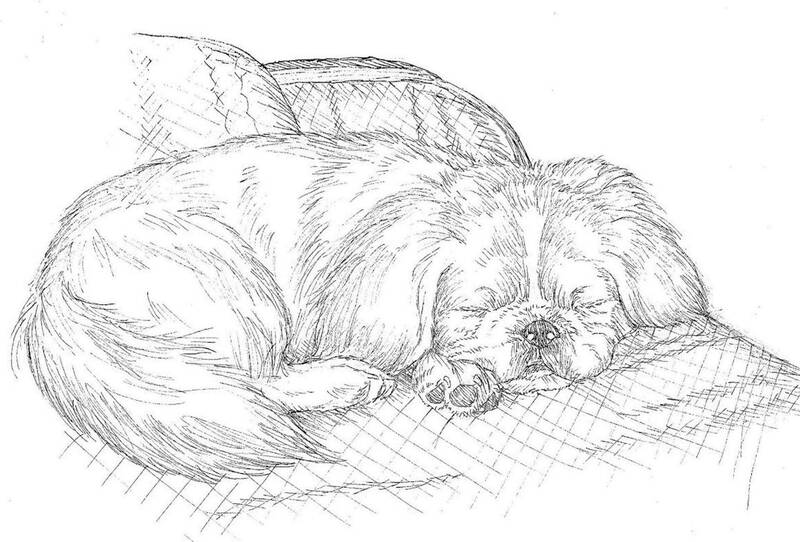 Andrea Price - - - Thank you all for what you do for each precious deserving Pekingese. Bonnie Turnage - - - In honor of Jeanne Powers Reeves - Happy Birthday!! Emily Waetjen - - - Donation in honor of Jarrod Waetjen -- Happy Birthday!!! Robert E. & Lilly A.